Pond often support a large variety of animals and aquatic plants. 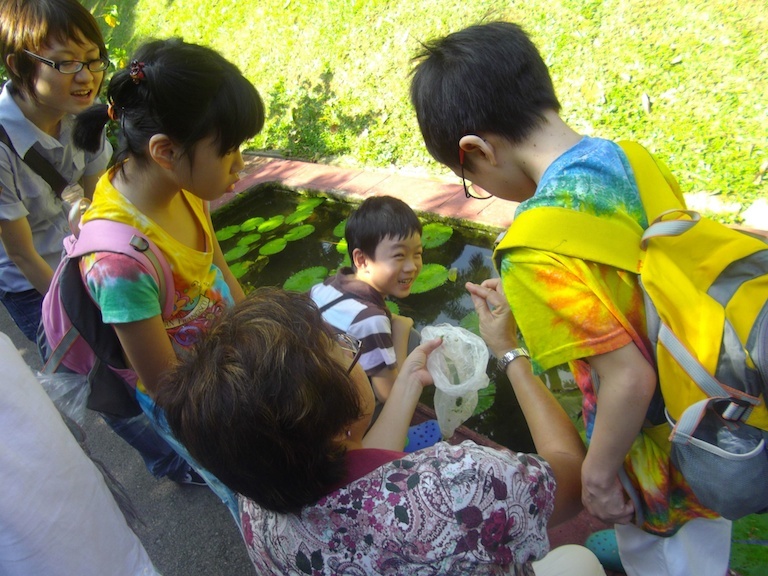 It is a unique freshwater ecosystem made up of living and non-living things and their interactions. 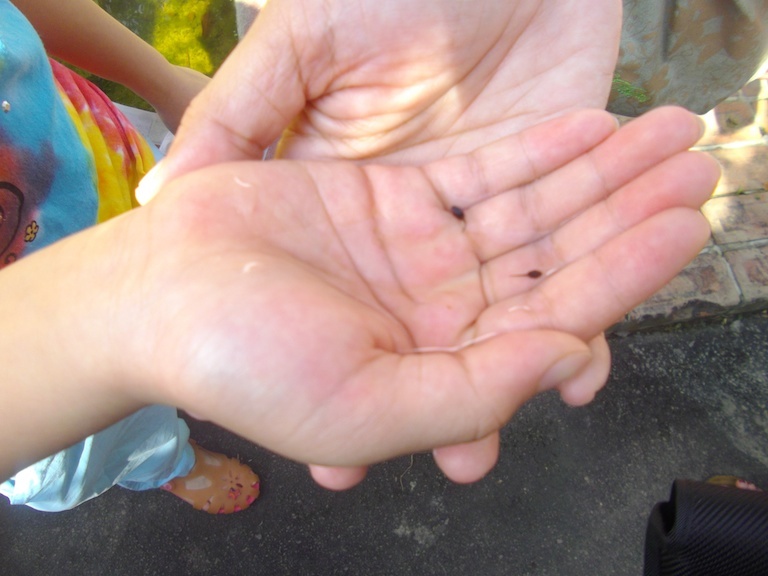 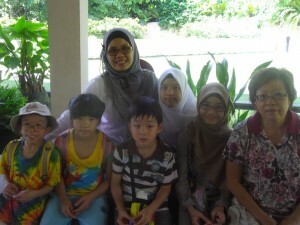 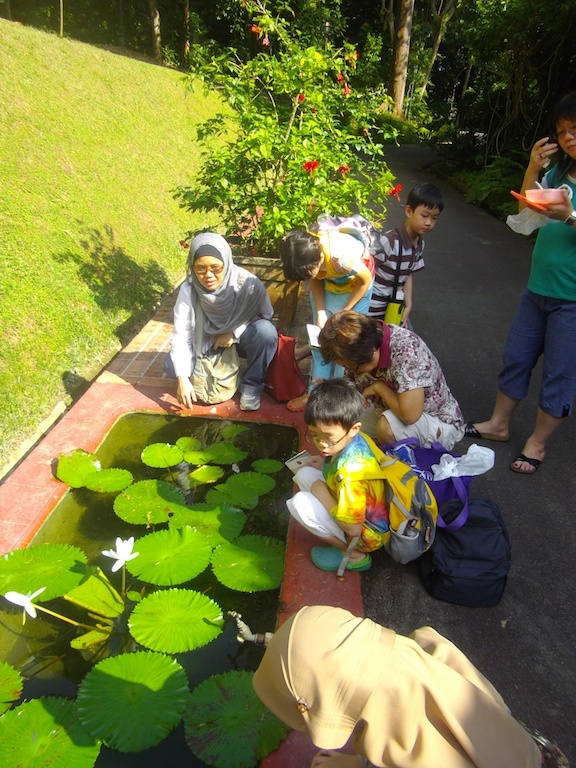 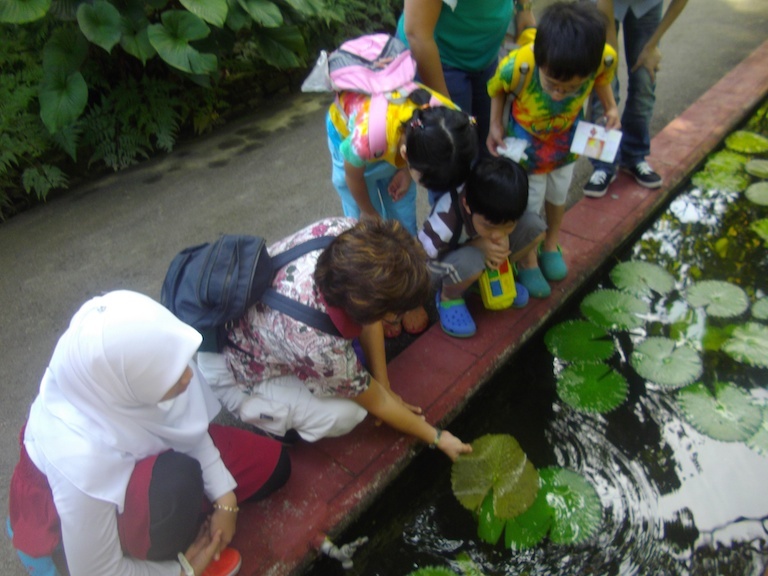 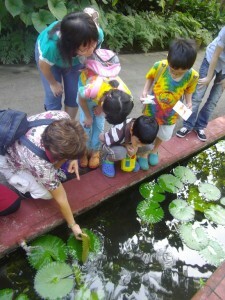 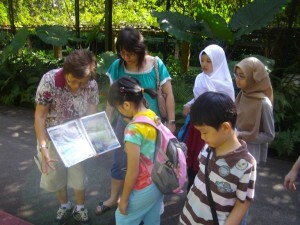 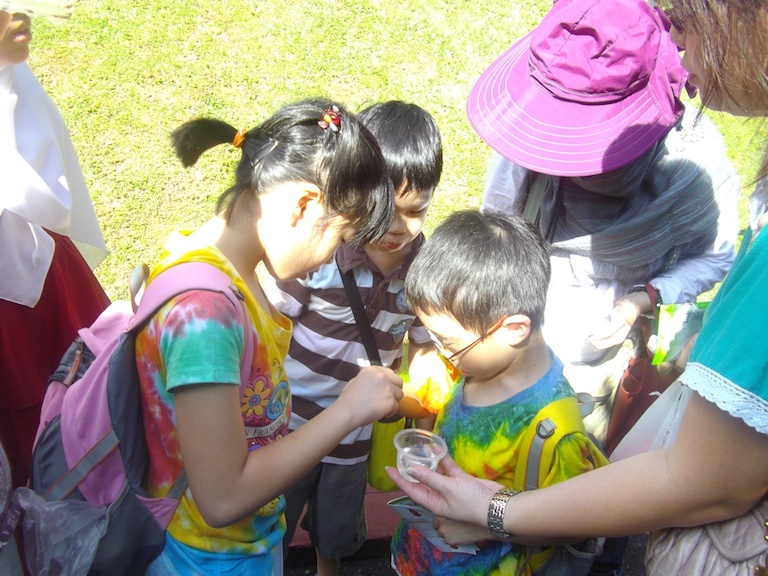 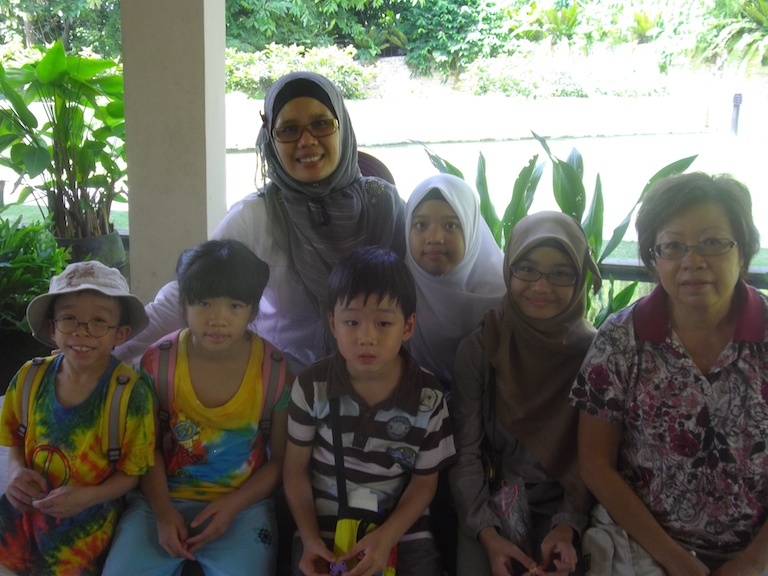 Let your kids explore the eco system of a pond at a very young age.